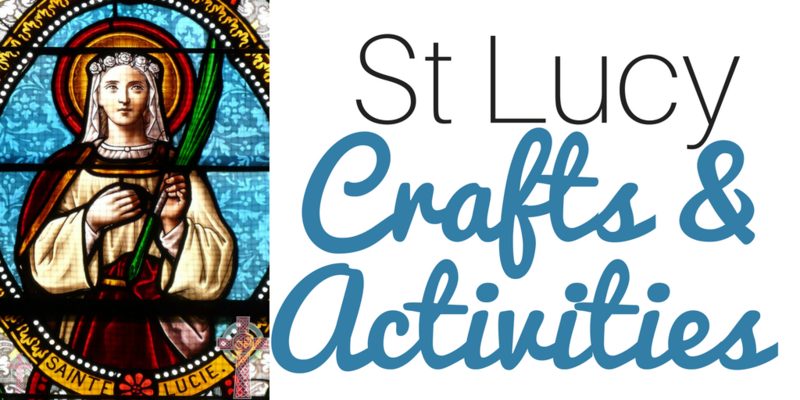 Inside: Looking for St Lucia crafts to enjoy with your children this Advent season? We’ve got you covered with simple crafts, activities, recipes, books and more. Since St Lucia is referred to as the “Saint of Light”, we try to make this connection with our children through a simple, but meaningful family event. We eat an early dinner, then make hot chocolate in the crockpot, and fill travel mugs. We then drive through the neighborhoods nearby to ohh and ahh over the Christmas lights displays. It’s easy, and something that my children look forward to every Advent season. Another fun idea? Planting wheat seed. Per the tradition in Sweden, families create pastries called lussekatter, which are served to the family by the oldest daughter. She usually wears white, along with the wreath with candles. 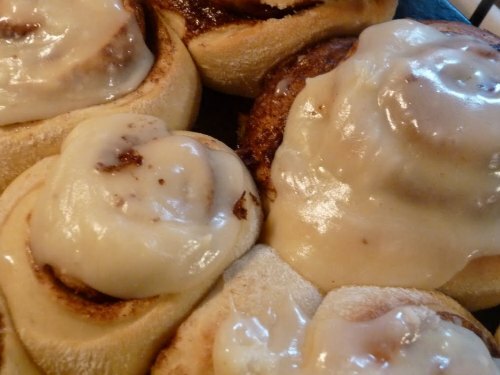 We take the easier way out and made our homemade cinnamon rolls, shaped them into a St Lucia Cake, which we served up with a cream cheese glaze. This week, we’ll be looking for these books to read together. How will you celebrate Saint Lucy’s day during this Advent season? Thank you for this simple St. Lucy craft for littles who need hand strength. Love it! 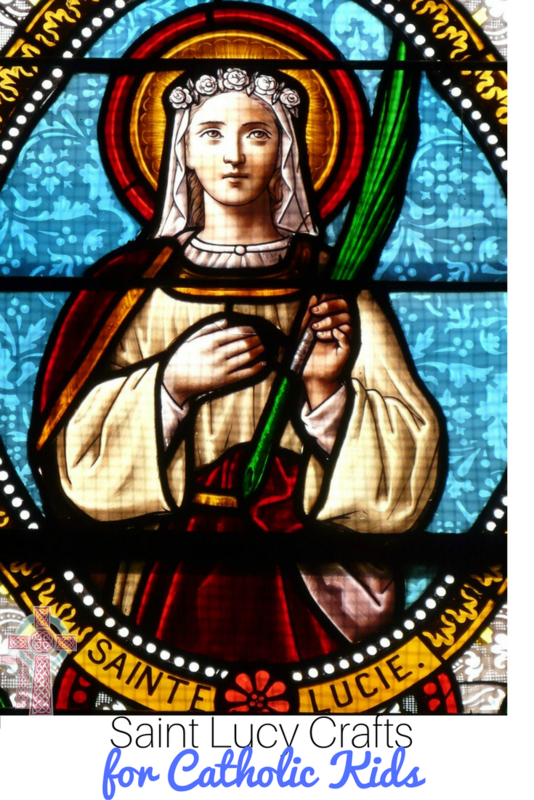 Thank you for this post, St. Lucia is my favorite Saint! It was my grandmothers name and I took it as my Confirmation name 20 plus years ago.